Personalized service and a social business model in a former private mansion with a minimalistic design infused with local touches. Good Hotel Antigua is located in the heart of UNESCO-protected Antigua and offers premium hospitality with a cause. Rooms feature traditional washing sinks, private patio’s, open air showers or spacious loft-like mezzanines and range from 20 up to 40 sqm with twin, double or king size beds. 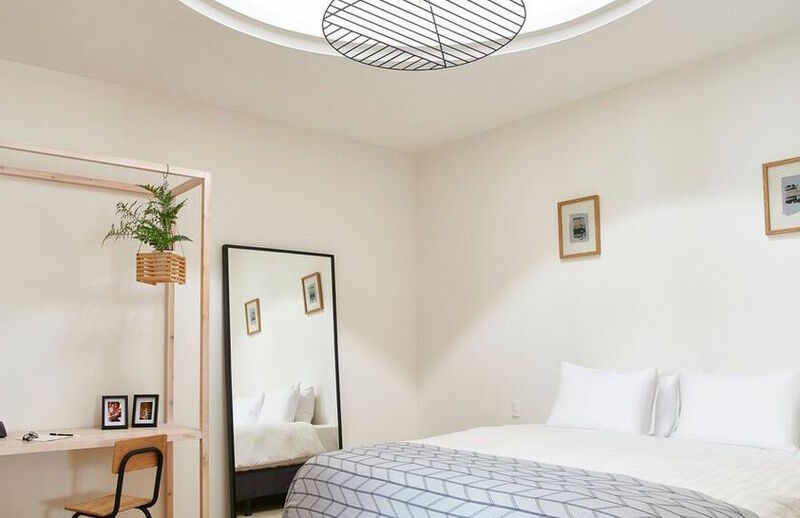 All rooms surround the inner garden and feature a small writing desk, complimentary WiFi, safe, coffee and tea, luxurious towels and bathrobes, rain and hand-held shower, our signature GOOD-mattress and organic bathroom amenities made locally and exclusively for Good Hotel. 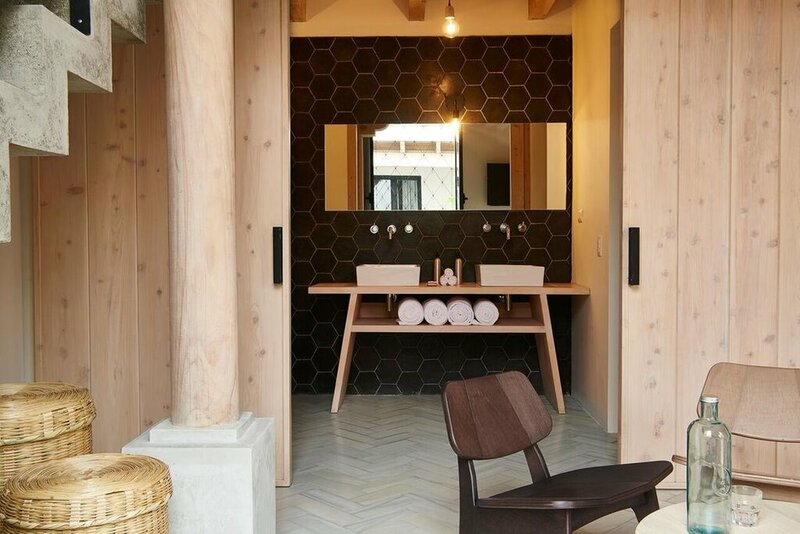 Each of our 20 rooms breathes character through the use of natural, durable and re-purposed materials. Take your pick from one of our four room types. 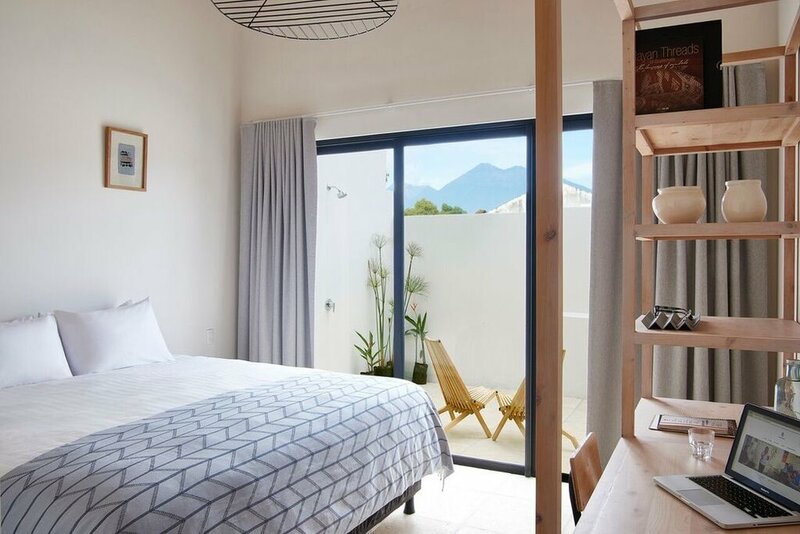 They feature re-designed traditional washing skinks, private patio's, open air showers and lofty mezzanines, and range in size and bed-type. Thank you for joining us. Stay Good.